Spread Trading Mistakes: What’s Your Greatest Weakness as a Spread Trader? Spread Betting - A Gift from the Gods? You have reached a new spreadbetting guide aimed to help educate retail investors and trading thinking about trading in spreadbetting. Increasingly, we are seeing more and more people who want to generate an income by spreadbetting on the stock market, either as a new career or as a lucrative hobby. Traditionally, for most investors in stocks and shares, a financial crisis, like that which has been plaguing the eurozone for most of 2011, is something to be feared. What will happen to your stocks or unit trust investments when even whole economies, like those of Greece, Ireland and Spain are reeling under the burden of a debt crisis that has still to play itself out? It all seems quite frightening, but all this market volatility provides ample opportunities for canny traders, especially those with financial spread betting accounts. Spread betting offers traders the opportunity to speculate on a whole range of markets including indices, currency pairs, commodities and individual shares. Spreadbetting is a highly flexible alternative to traditional stock trading by allowing traders to profit from both rising and falling markets. 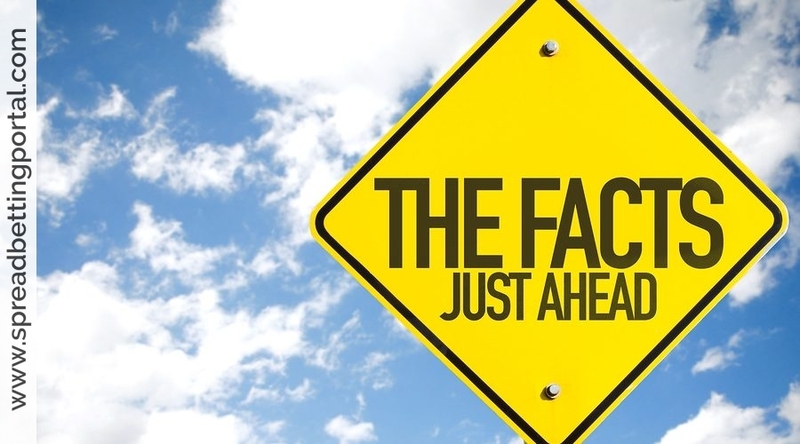 What’s more all gains are tax free which is particularly enticing in the current economic climate when tax increases seem to be the order of the day. We live in an information sensitive age. From fixtures on the economic calendar to unexpected events, news moves prices and creates opportunities for private traders to make a profit. But whether you are a bull or a bear – some believe prices will retrace quickly once the Middle Eastern turmoil subsides – what’s the best way to play the markets? 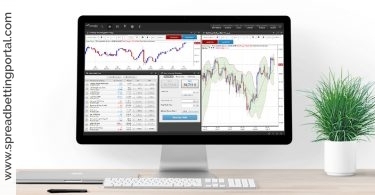 On this portal, you can find all the relevant information you need to trade the financial markets and speculate on markets such as commodities, shares, stocks and more – without actually owning the underlying asset! 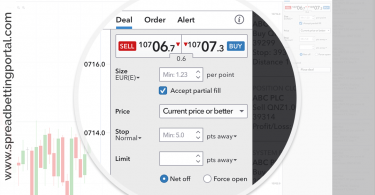 This trading guide starts by covering the basics of spread betting and explains why it has become such a popular method for trading a whole range of markets. Next, we explain key trading strategies and systems to help you succeed as well as highlighting the most common pitfalls of this exciting trading product. We will try to provide all the needed tips, strategies and news, in order for you to make the higher profit from this non taxes online market. Spread betting represents an excellent way of making big profits from small moves in the markets over short periods – when used properly. This is because spread betting is traded on margin so traders are able to gear up and control a significant position in the market with only a small stake. In fact one could say that spreadbetting is the easiest and most cost-effective way to play short-term volatility. 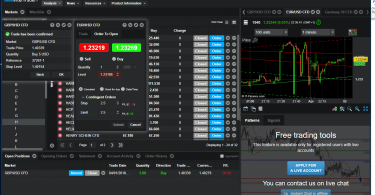 More so, competition has really helped to underline the power of this trading product as spread betting brokers continue to develop their trading platforms in their quest to attract more clients. 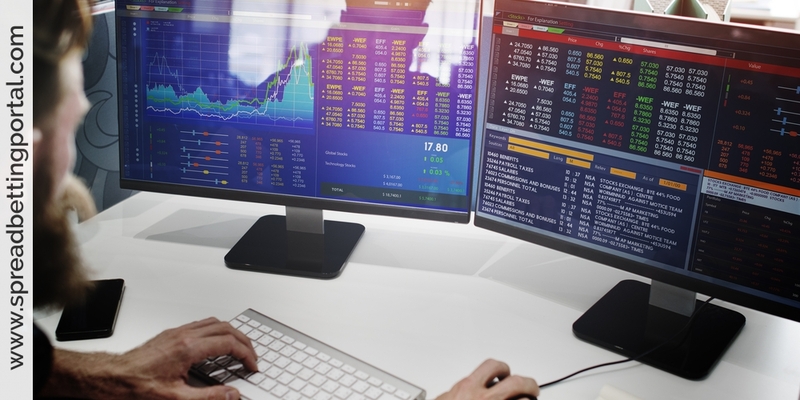 Traders favour spread betting for its transparency, cash-efficiency, fast execution and flexibility the latter demonstrated by the ability to gain from a stock market decline. If you believe the value of the market you are betting on is going to rise, you can go ‘Long’. This action is referred to as ‘Buying’ or ‘Going Long’. In case the market really rises in value, you will make a profit based on the difference between the open and closing prices. If you believe the value of the market is going to fall, you can bet that the market will go down; in this case you are ‘selling’. If the market did lose some of its value, your spread bet was right and you will make a profit from financial spread betting. In case the market rose its value comparing to the value before you placed your spread bet, your bet was wrong and you will lose some. 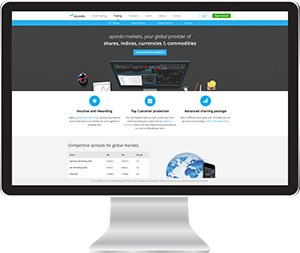 Spread betting represents a flexible way to trade on thousands of shares and financial markets. And what’s more you can trade spread betting whether you believe a market will fall as well as rise. It is tax free trading although this only applies if you make money. Spread betting involves no brokers since you are not actually trading any underlying shares; the only bet is on the direction of the market instrument. This is one of the great benefits comparing to the for and stocks market, since there are no fees to pay. The revenue you can make is 100% your revenue and you have no share to give to broker or to the market itself. 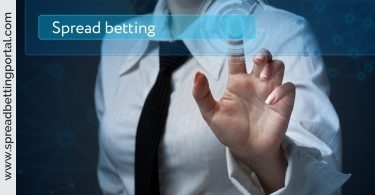 The spread betting market is unique market and attracted new traders online as long as old investors which already have the experience with Forex and Stocks markets. The flexibility of spread betting makes it the perfect choice for tackling today’s volatile markets – in fact spreadbets are so volatile that even advanced traders don’t always use them to their best ability. In volatile markets, prices can fluctuate wildly on a daily basis, an unnerving prospect for many ordinary stock investors. But financial spread betting thrives in this climate since the more the markets move, the more money can be made with spread betting. Spread betters are always looking for quite sudden, sharp movements and we have particularly seen that in the midst of the credit crunch crisis in late 2008. Spread betting is a very versatile investment product which has been growing in popularity especially in the last decade. One of its attractions is that you can utilise diverse spread trading techniques to gain exposure to the financial markets, without having to take on the full risks of doing so if you are careful with money management and stop losses. Why don’t fund managers outperform the S&P 500? ‘Because they’re sheep and sheep get slaughtered’. Thus spoke Gordon Gekko in Oliver Stone’s 1987 original Wall Street movie. 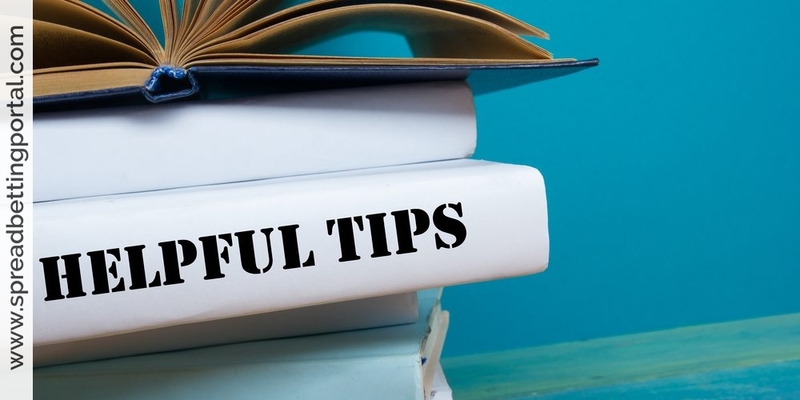 Remember: With spread betting you can potentially put forward small initial stakes that can yield big, quick returns but also risk potentially large losses. We often stumble across advertisements from trading courses teaching beginners how to make bucket loads of money through trading via spread betting. What these courses don’t say is that traders require a great deal of expertise to make the potential high returns. Remember: Telling a novice to dive into CFDs and spreadbetting without taking the time to educate oneself about the product is like telling a first year infant to look into the complete works of Shakespeare. Don’t run before you can walk!